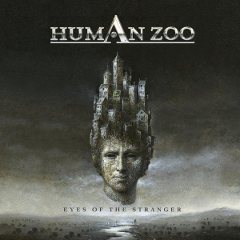 The long-waited third album Eyes Of The Stranger by a German hard rock band HUMAN ZOO will be released on July 8, 2011. It's been for four years since they released the 2nd album Over The Horizon in 2007. After the album released, they will be on a tour in Germany. 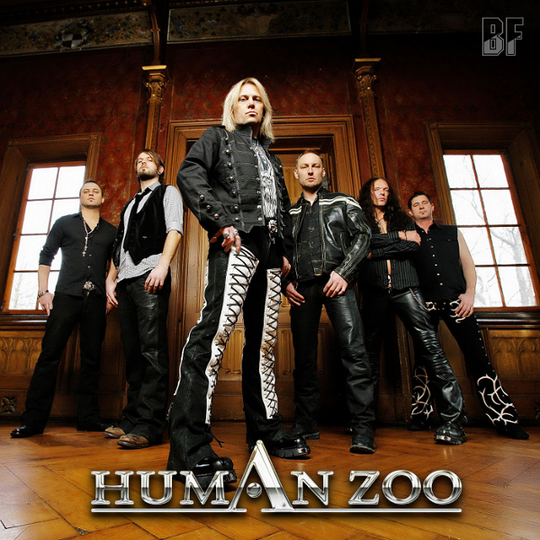 As you know HUMAN ZOO is an unique 6 piece band includes a saxophone. Their music is very creative which adds the elements of classic rock. There was a bonus track in the last album Japan version and not this time so far. I'm only one who thinks Thomas Seeburger's voice reminds me the late Steve Lee in GOTTHARD?